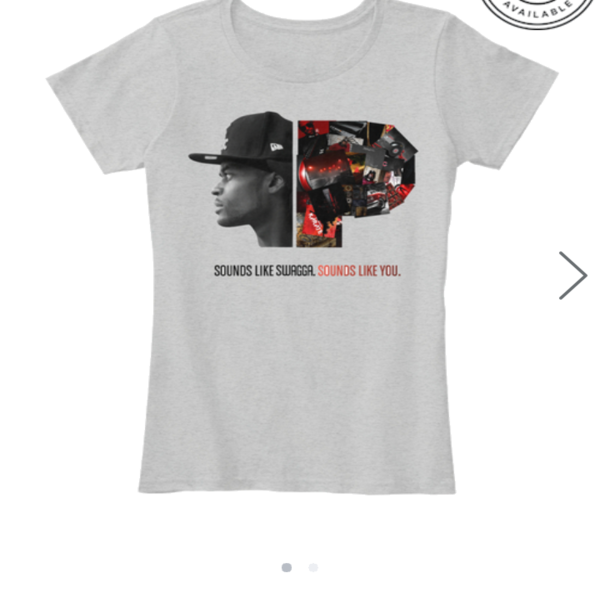 Barzrus – Sounds Like Swagga Hoodies & Women’s Premium Tee Sale – Barz-R-us| Punchlines, Metaphors, News: Etc..
From the EP (Sounds Like Swagga Sounds Like You), to apparel with the official artwork of the music. How clever of an idea this progression of the movement became. 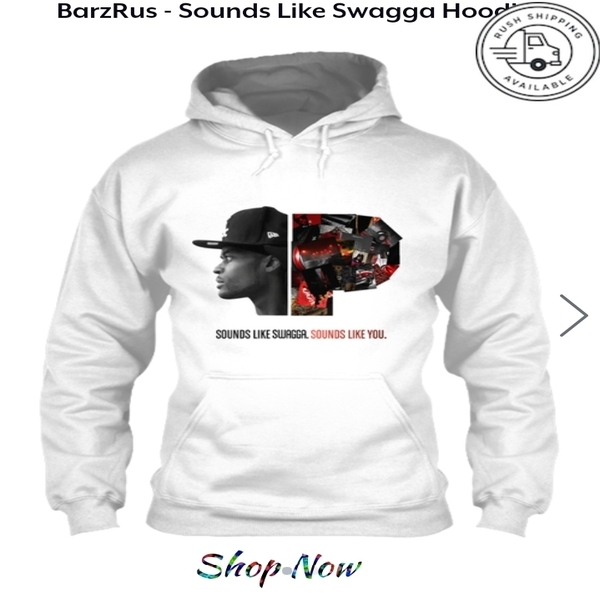 Grab you an exclusive BarzRus – Sounds Like Swagga hoodie, long sleeve tee, or women’s premium tee. 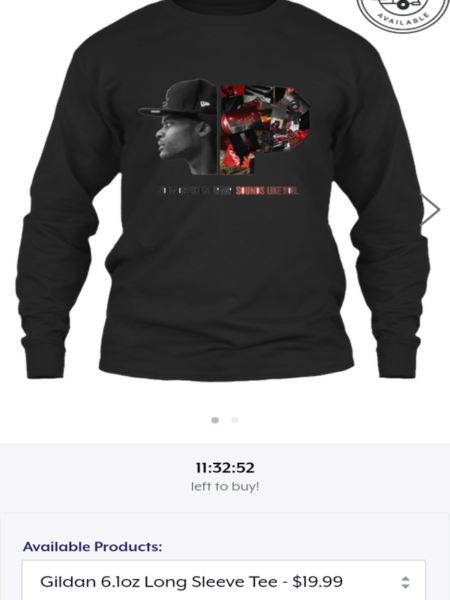 Hoodies 25.99: Sounds like a deal to me!